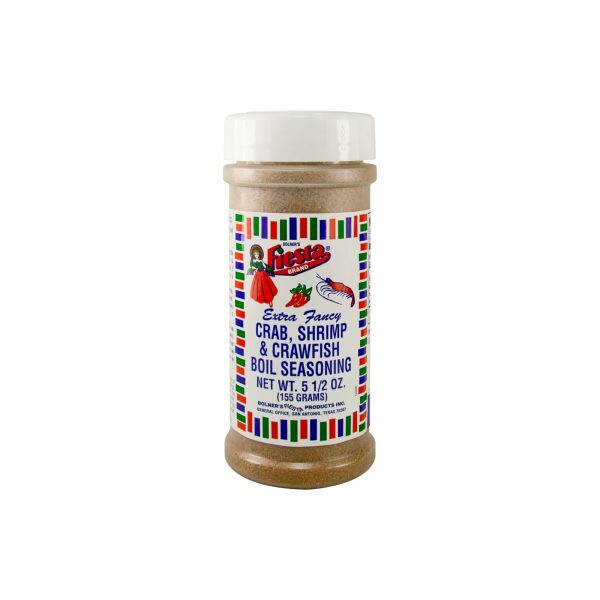 If you are a fan of seafood, Bolner’s Fiesta Brand Crab, Shrimp and Crawfish Boil Seasoning is something you have got to keep in stock. 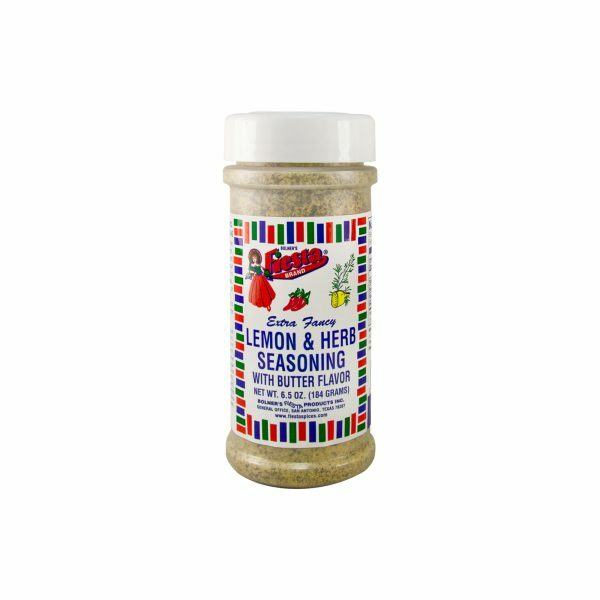 This seasoning blend is the simplest (and the most flavorful) way to prepare fresh seafood. To make your own tasty crab and shrimp boil at home, simply add ½ cup of Bolner’s Fiesta Brand Crab, Shrimp and Crawfish Boil Seasoning to 2 quarts of water. Bring the mixture to a boil then dump in 3 pounds of your favorite shelled seafood and cook for 2 to 5 minutes. When the shells turn bright red, turn off the heat and let the seafood soak for another 15 minutes to absorb the flavor. All that is left, then, is to serve it up and enjoy! 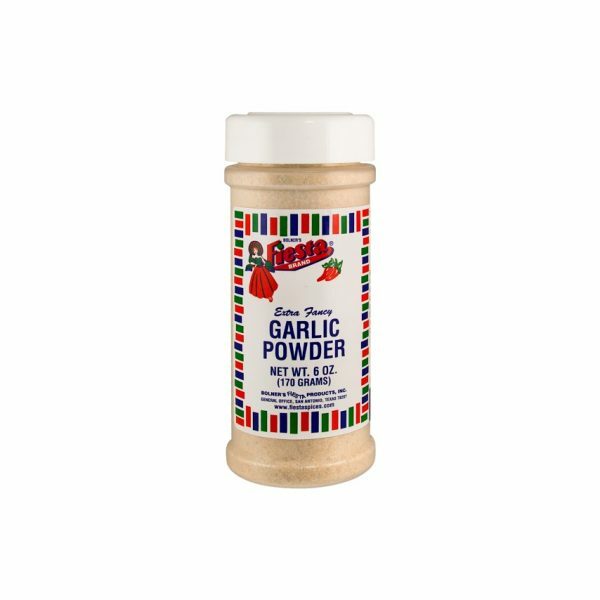 Salt, Spices, Garlic and Onion. Add ½ cup of Bolner's Fiesta Brand ® Crab, Shrimp & Crawfish Boil Seasoning to 2 quarts of water and bring it to a boil. Add 3 pounds of Crab, Shrimp, Crawfish, Lobster or other seafood. After water returns to a boil allow to cook for approximately 2-5 minutes. When shrimp are bright pink and completely curled or the crabs, crawfish and lobster are a bright red color, remove from heat and let seafood soak for 15 minutes to enhance flavor. Drain water, allow to cool slightly and enjoy!